1. The new addition of a USB wire is to connect a computer (desktop, laptop)for power, No need extra power adapter. 2. 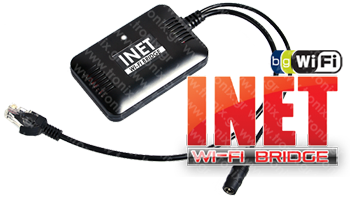 It can be used for any wireless network products, such as wireless router, IP camera, Eagle, Dreambox,Network Printer, etc. Make ALL network products with Ethernet WIRELESS.